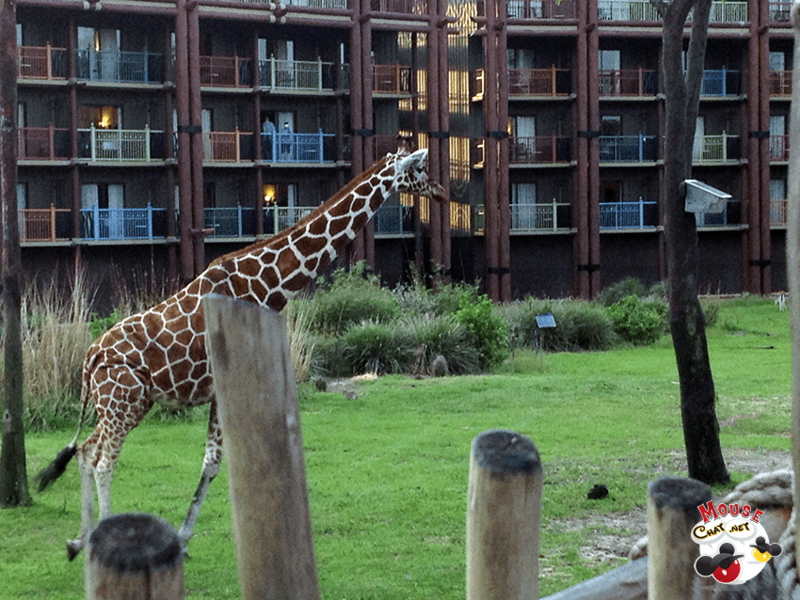 Animal Kingdom Lodge – Jambo House is a Disney World Deluxe / Deluxe Villa resort. To start I have to say it’s one of my favorite resorts. In our review I’ll cover Animal Kingdom Lodges overall feel and themeing, the rooms, different parts of the resort and amenities, and also who I think Animal Kingdom Lodge is a good fit for. Already you probably know I am going to give this resort an A+. When you first walk into Disney’s Animal Kingdom Lodge it is stunning. the massive African themed lobby with floor to ceiling windows that open to the savanna is hard to beat. 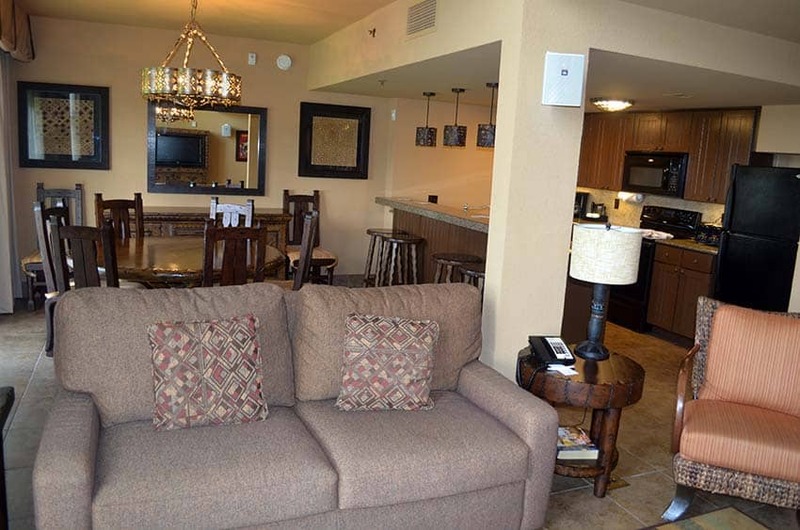 We have stayed at Animal Kingdom Lodge in a studio, one bedroom, two bedroom and also in the grand villas. We have tried pretty much every room category, view, and even concierge level. No matter where you stay you will love Animal Kingdom Lodge, but I have a tip on your view selection coming up. Pro Tip: When staying at Animal Kingdom Lodge I would book a Savanna View room. For me the reason I am staying at this resort is so I can wake up and have a cup of coffee and watch the animals on the savanna. You can book a standard view room and might get a small glimpse of the savanna but you could end up looking at the parking lot. A friend of our booked a standard view room and got to watch bell services park cars. Who is this resort good for? 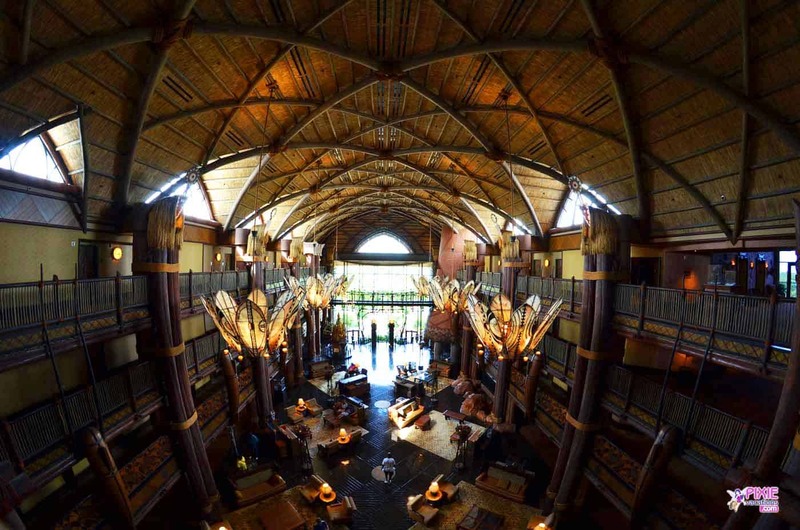 Disney’s Animal Kingdom Lodge takes you to Africa. The resort themeing takes you to another place. Disney does story telling like nobody else and Animal Kingdom Lodge is as close as many of us are going to get to traveling to Africa and sleeping on the savanna. If you are looking for a totally immersive and even educational experience this resort is for you. 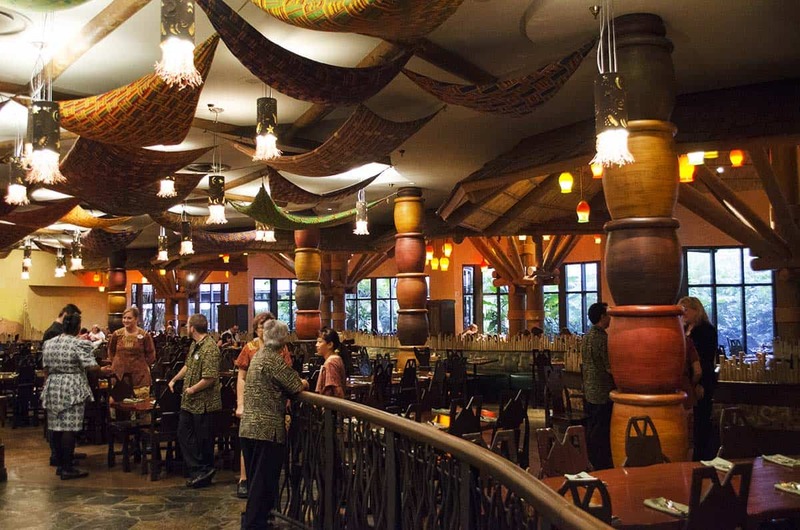 If you want to enjoy your Walt Disney World resort and not spend your days from sun up to sun down at a Disney World theme park, you are going to really enjoy Animal Kingdom Lodge. Most Disney Deluxe Resorts are close to a main Disney World theme park. Several deluxe resorts are on the monorail, or right next to EPCOT. Disney’s Animal Kingdom Lodge is next to Disney’s Animal Kingdom park. It is not in walking distance but it is a short bus ride away. This makes Animal Kingdom Lodge and Kadani Village good resort choices for Animal Kingdom lovers. This also means that these two resorts are farther away from the other Disney parks, especially Disney’s Magic Kingdom. The other challenge is thatAnimal Kingdom Lodge and Kadani Village both only have Disney bus transportation to get to the Disney theme parks. There is no boat or monorail. But if you have your own car, or take Lift or Uber those are options too. I personally don’t think Disney bus transportation is bad. The buses arrive about every 20 minutes for the parks and Disney Village. Your longest bus ride is to the Magic Kingdom. If I had little kids and was going to spend most of my vacation at the Magic Kingdom, I would select a different Disney deluxe resort. The hotel is stunning and a joy to explore. The Savanna can be seen from the main lobby and several other viewing locations. Even the pool has a spot to see flamingos. When you walk outside the main lobby you pass by a firepit that is a great place to relax in the evening on a chilling night. There are guides that are actually from Africa telling you about the wildlife that surrounds you. As you walk the pathway out into the savanna you can see all sorts of animals, even Graffias! Make sure you stay at least a few days at the resort so you can enjoy everything it has to offer. The educational programs offered are fantastic and there are new outings and adventures each day. Watch a movie under the stars, learn about the animals, or just relax at the pool or one of the bars. I noted earlier that you should get a savanna view room. You can see animals at several different places around the resort, but I really enjoy seeing them from the room while everyone is getting ready in the morning or as we wind down at night. Just so you are aware you might not see any animals from your room. It really depends on the time of day and your room location. Sometimes the animals are out to eat or looking for a shady spot in the middle of the Summer heat. It really just depends. I have had rooms with so many different animals walking by it’s stunning and sometimes I just happen to be in the room and watching just at the wrong time. 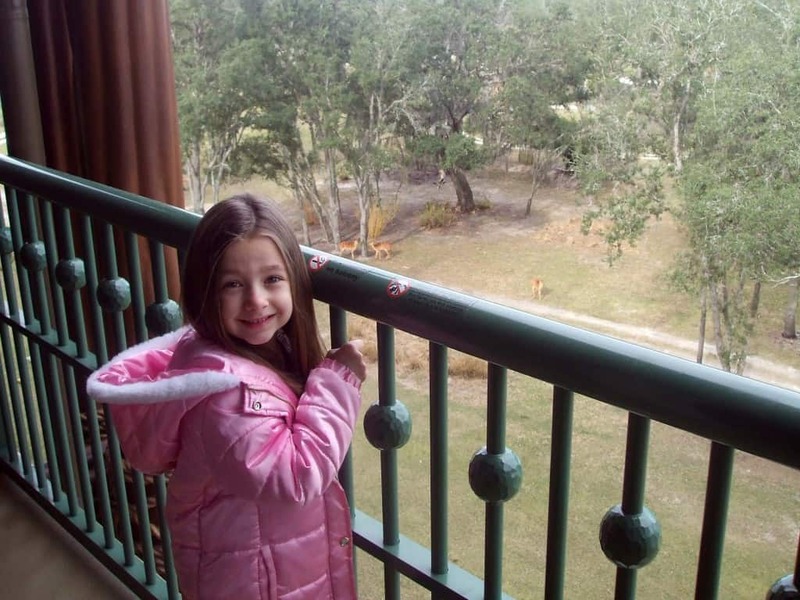 One of my best Disney memories I have is from staying at Disney’s Animal Kingdom Lodge. I looked outside my room and there were at least four giraffes just feet away. I screamed to my kids to come look and my little one yelled back, “Daddy they are just giraffes”. This is when you realize that on day seven of your vacation that giraffes are now just like sea gulls to your kids. But watching the sunrise or sunset on the savanna is one of my favorite things to do. The rooms at Animal Kingdom Lodge have a rustic African feel with a touch of hidden mickeys. The rooms, especially from a 1 bedroom on up, are very large. I could live here. 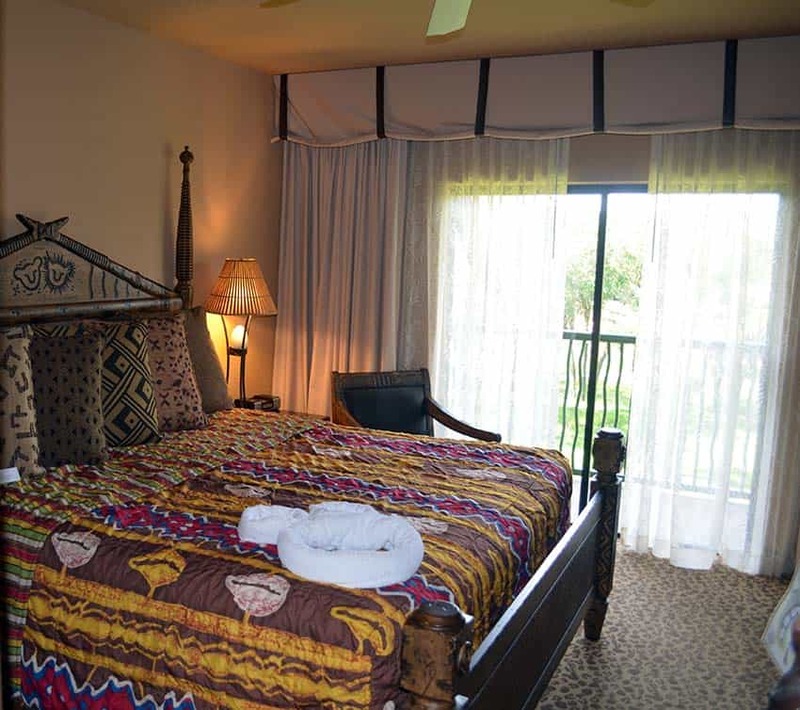 Your one bedrooms at Animal Kingdom Lodge and also at Kadani Village all have a full kitchen, washer and dryer, a living room, bathroom and bedroom. Move up to a two bedroom or grand villa and you get even more space. The studios are also very nice. A studio is more like the stand hotel room but also added a small kitchenette area. Oh, and the showers in a one bedroom or large room category are massive. These showers, tub and bathroom are bigger than most NY city apartments! The rooms are a little dark, which I like. The overall feel of both resorts at night is wonderful. The lighting is dim and artwork is lit just right. The lobby is magical at night at both Kadani and Jambo House. Also both resorts have amazing pools. The pool areas are almost like mini waterparks, especially at Kadani Village. We have spend many full days just enjoying the resort and the pool. Again, I would book either Disney resort and plan on enjoying the resort pools, restaurants, wild life and activities. The two resorts are both a vacation in themselves with the added advantage that you can go to a Disney theme park. If you have kids they will not be disappointed with either pool at these two resorts. Pro Tip: I really enjoy the buffet at Animal Kingdom Lodge. The buffet is at Boma and this buffet offers some African inspired dishes as well as your traditional buffet fare. I enjoy the variety this buffet offers and also my kids can find something to their liking. Make a Disney Dining reservation at 180 days before travel to make sure you get this restaurant on your vacation itinerary. 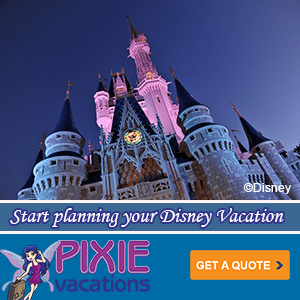 Have you stayed at Disney’s Animal Kingdom Lodge – Jambo House or Kadani Village? Please share your experience. 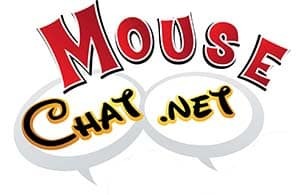 We would love to hear about your experience or questions about an upcoming stay at Walt Disney World.